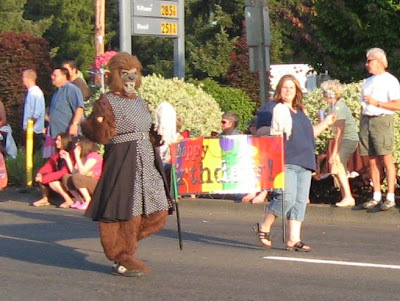 North American Bigfoot: Happy Sasquatchtennial, Oregon! 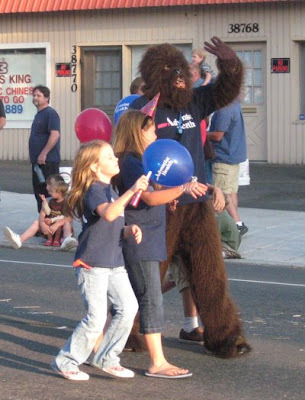 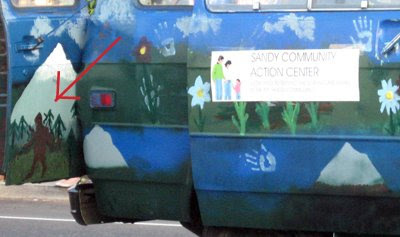 On Thursday, July 9 I drove down to Sandy, OR to meet up with Sandy resident, friend, and long-time sasquatch investigator Todd Neiss and his family to enjoy the Sandy Mountain Festival's parade. 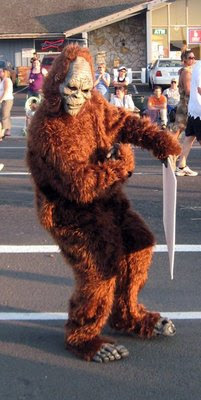 The theme this year was sasquatch and the sesquicentennial of Oregon. 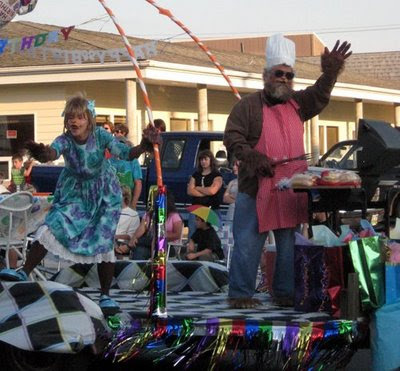 I wish all parades were this cool!